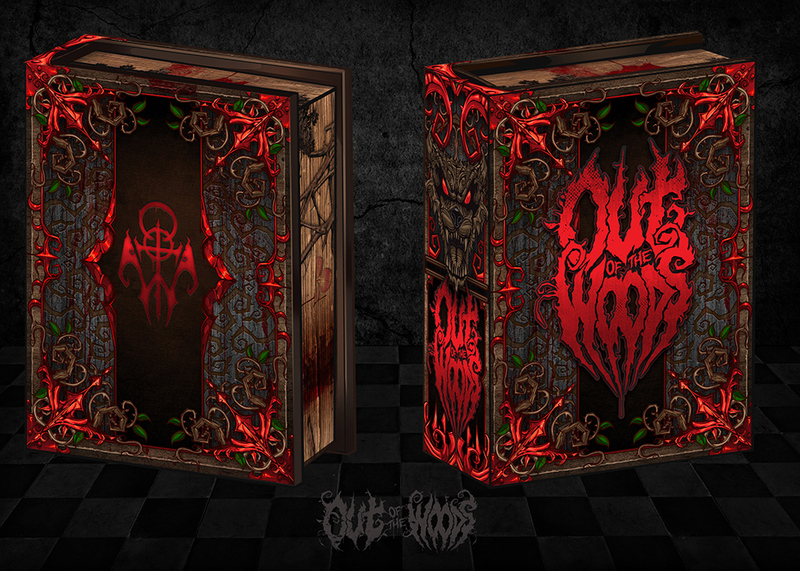 Previous Post“Out of the Woods” – Kickstarter, Interview, Video!Next PostWhere is Alice 3? – Will there be an Alice 3? – New Alice? – Alice Sequel?